Inglorious Basterds and Django Unchained were great movies. Their ability to re-create the past in surprising and inspiring ways left most movie goers feeling there needed to be a trilogy. 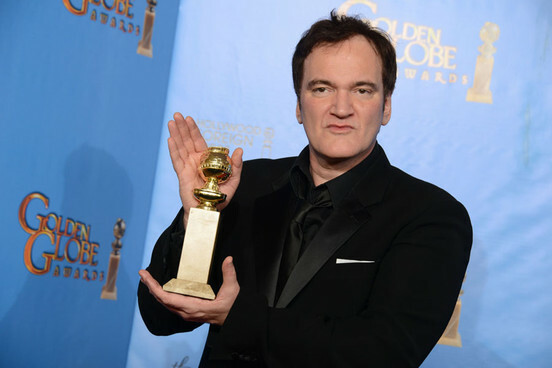 Tarantino says there will be another “history rewrite” to end the trilogy started by the first two movies. The question now is, which time period will he choose? And can it live up to expectations? I sure hope so. By now, it’s clear Tarantino knows how to satisfy an audience, and expectations for this film will be greater than ever. What time period do you think he will choose to end the trilogy? This entry was posted on February 11, 2013 at 5:55 pm and is filed under Random with tags Django Unchained, Inglorious Basterds, Quentin Tarantino, trilogy. You can follow any responses to this entry through the RSS 2.0 feed. You can leave a response, or trackback from your own site.